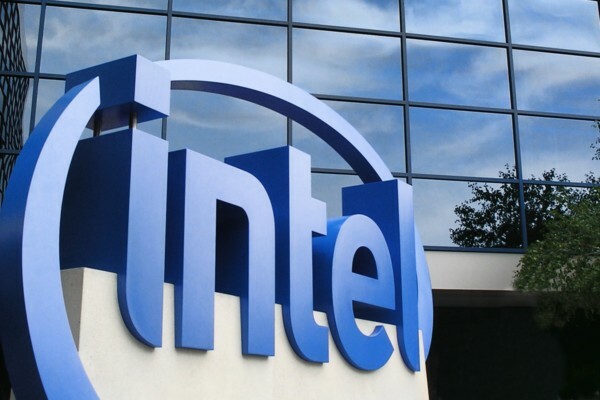 Massive job cuts are coming at Intel. The world's largest PC chip-maker has announced that it will lay off nearly 12,000 employees globally, which translates into around 11% of the California-based company's total workforce. The firm - which had a total of about 107,300 employees at the end of last year - said that majority of those on the layoff list will be notified within the next couple of months, while noting that the job cut process may take almost a year to complete. Intel expects this restructuring will help the company save a total of $750 million in 2016, with the figure nearing $1.5 billion by the middle of next year. Moving forward, the chip-maker said it will focus more on "growing" areas including convertibles, IoT, and gaming.